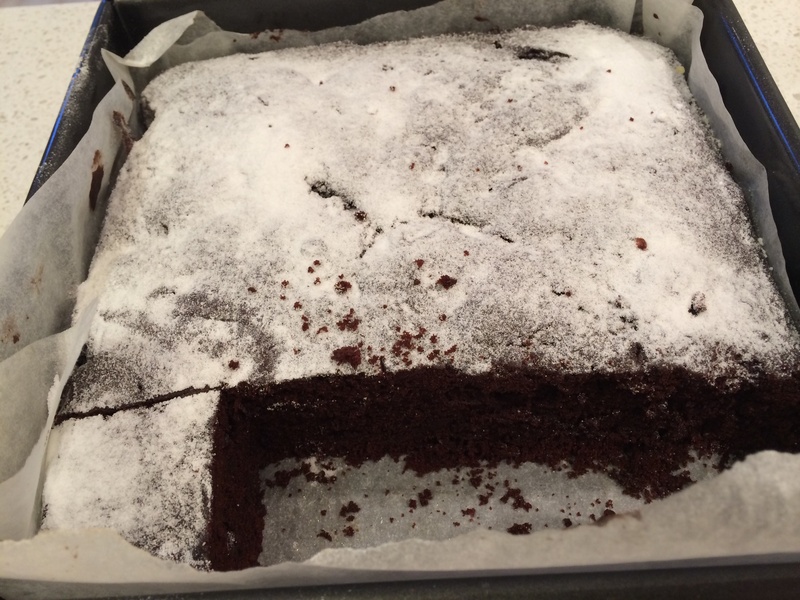 This is a pic of our chocolate brownie – the Masterchef ‘extreme brownies’ made today with thermomix. Recipe from the recipe community. With 92 positive ratings had to try the extreme brownie out. Lovely brownie, crunchy top and soft inside where chocolate pieces melted. Perfect with whipped cream or yoghurt. Will certainly be our go to recipe in future, lots of positive comments and we halved the sugar from 440g to 200g as suggested by a few members. Still sweet enough for our taste, definately didn’t want ‘extreme’ sweetness !